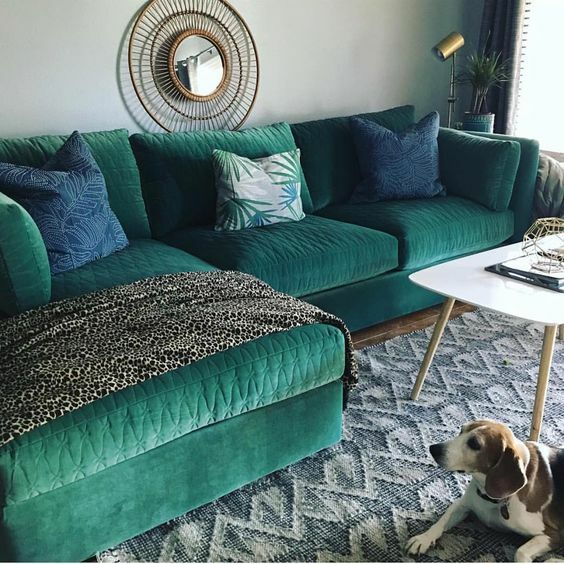 I feel like I’ve spent the last year of my life hating our current couches. I’m just not a fan of leather couches although I totally understand the appeal of a good natural leather one w/ a modern spin. They are freezing in the winter and WAY too hot in the summer for my liking. I don’t particularly enjoy sticking to my seat while watching a movie with my family nor needing to put a blanket down just to sit and enjoy the lights from the Christmas tree. But couches are EXPENSIVE y’all. Like stupid pricey. 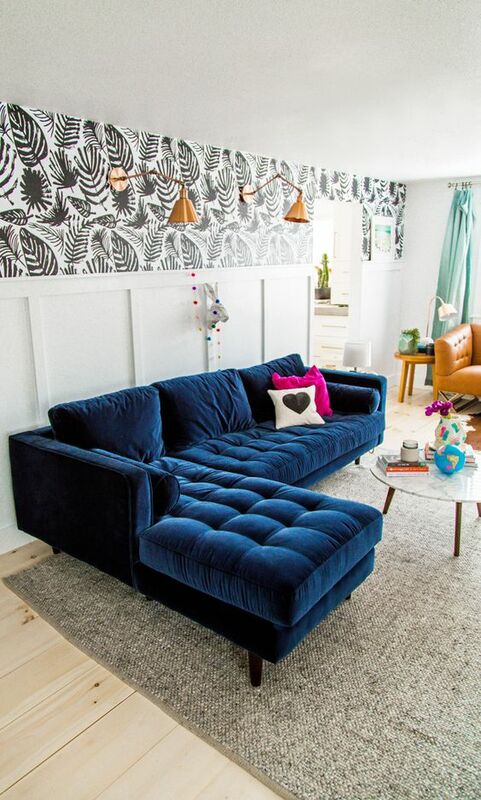 I mean, I know you get what you pay for and generally the more costly ones will likely last a lot longer but still, a decent sofa will run you about $1500 minimum and even more if you’re looking at a sectional or different types of fabrics. It’s hard to break with that kind of bread when you’ve got a kid in braces and a host of other expenses. Of course I could just go to IKEA and drop a couple hundred on something there and that’s still an option but I also have to factor in Husbae’s taste and the fact that we have two very active kids. One of whom thinks the couch is his personal trampoline. So I definitely want something of quality. Which absolutely means shelling out a few more dollar. 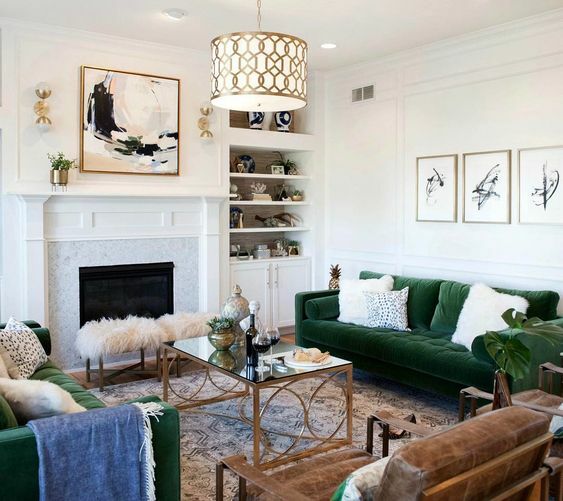 Recently I’ve been touring local model homes as a way to get inspiration for my own home and to see what kind of couches or sofa’s they were using in their staging. 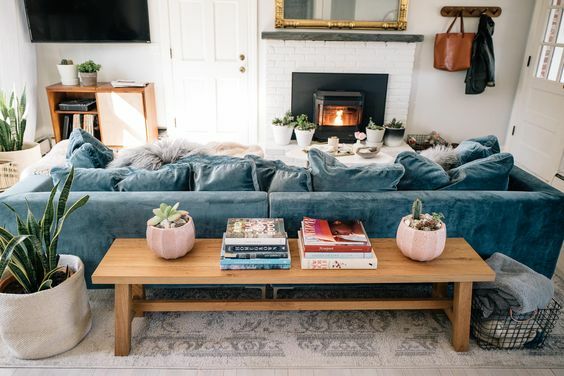 While I haven’t always been able to figure out where the couches are from, I have gotten quite a few ideas on what styles I like the best and for me that’s a huge deal. I like color. 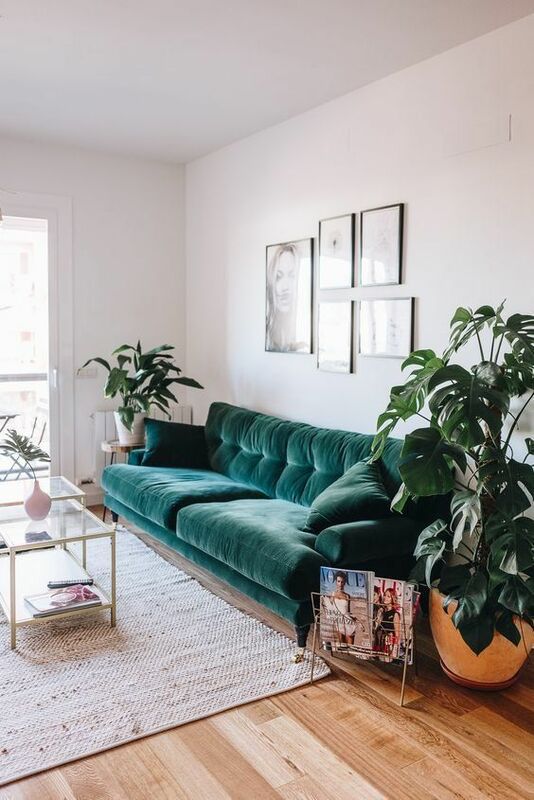 I like comfort, which is why I'm leaning more towards a sectional rather than one long bench seat, I especially like the ones that look velvety. 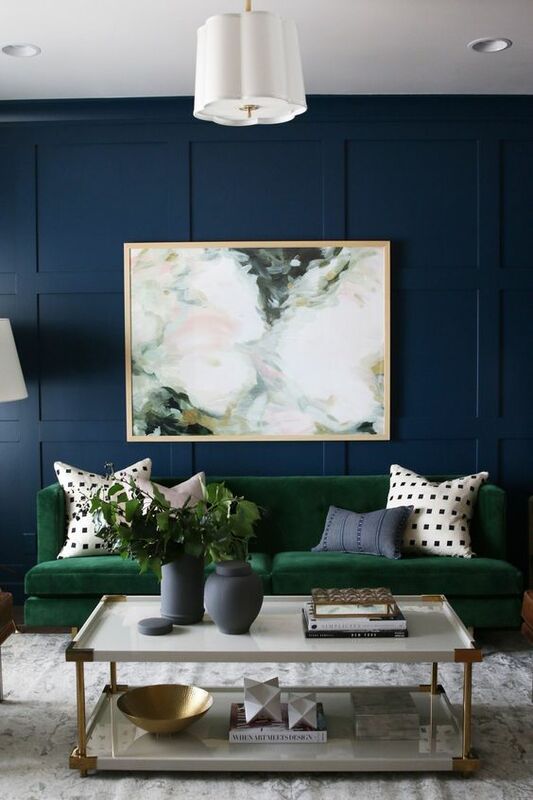 I've had in the back of my mind either a deep blue or dark green sectional but it seemed to be eluding me until a few weeks ago. Once I made up my mind that color was the way to go - it seems like the internet continues to make a case for it for me. 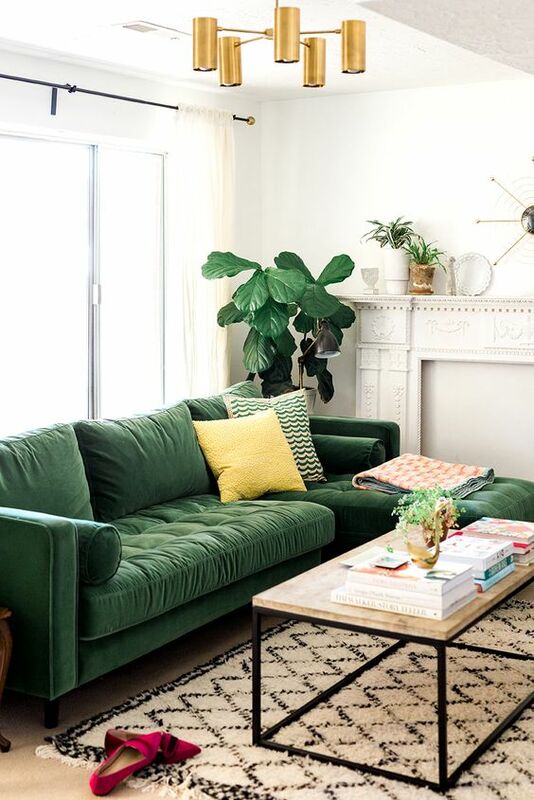 I've found a ton of ways to style a dark green sofa and colors with which to pair it and it makes my heart so happy to see how versatile it really can be. And if I'm totally honest, Shavonda of SG Style (sgardnerstyle on IG) really pushed me towards just living my best colorful life. 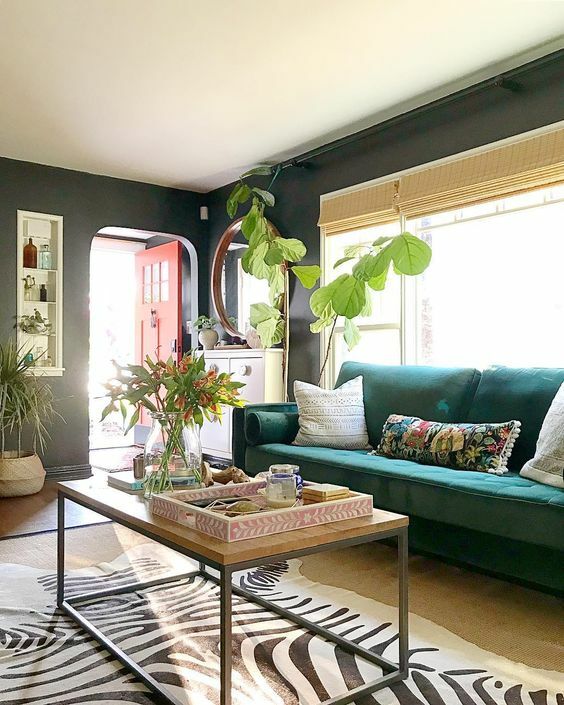 I particulary enjoy how a few of these sofa's are paired with a more neutral rug and it somewhat minimizes the shock of color. 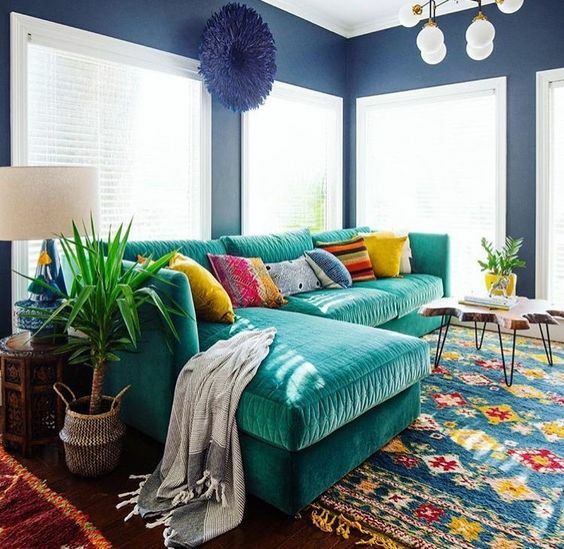 I recently came across similarly hued rug at HomeGoods that I knew I needed to bring home with me and would be the perfect match for the couch of my dreams. 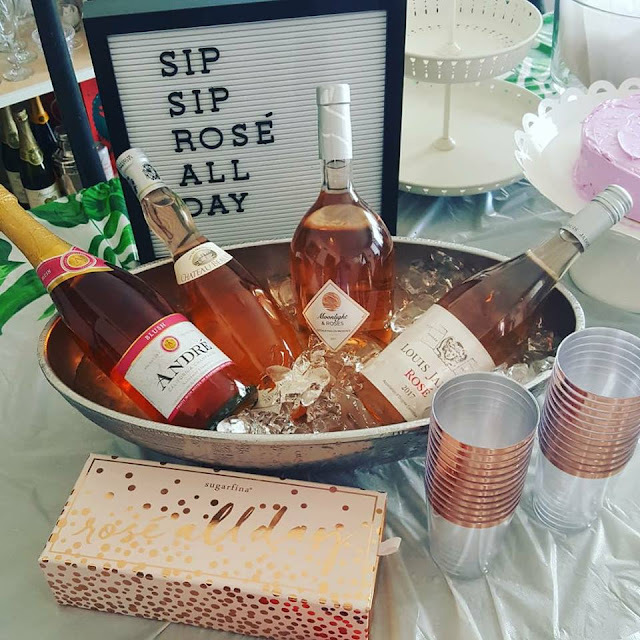 We have certainly spent the last few years playing it safe in the personal home style department. While we've had some success with new rugs and paint colors, we have never really branched out in the furniture dept. Well, let me clarify - I've never really let my freak flag fly when it comes to decorating the house we have occupied. Because we rent it tends to be harder to commit to pieces that I find amazing as I never know what it will look like in the next space. But after having a very large very tan sectional for almost ten years, I'm ready to throw caution to the wind and get my color on. The only thing holding me back is husbae. He's not a fan of some colors and prefers a more neutral/modern look contradictory to my love of bold colors, pattern mixing bohemian glam. I know we can meet in the middle somewhere so I'm not too concerned and let's be real, at the end of the day: happy wife = happy life. 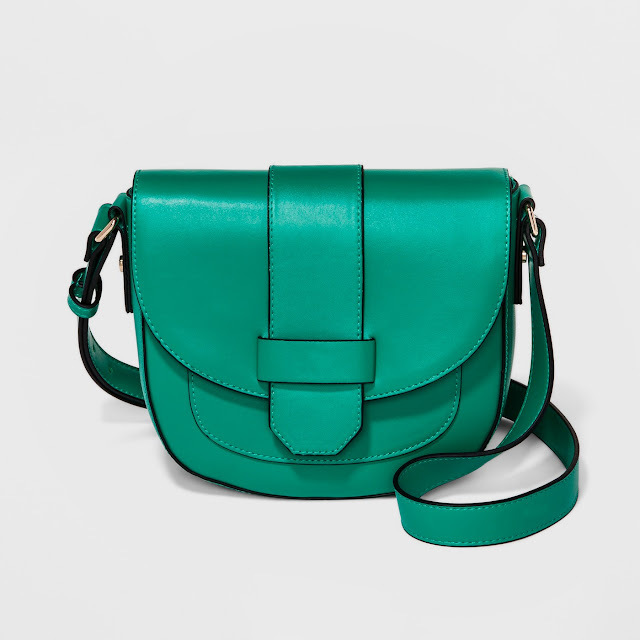 And this wife will be happiest with a bold green couch.